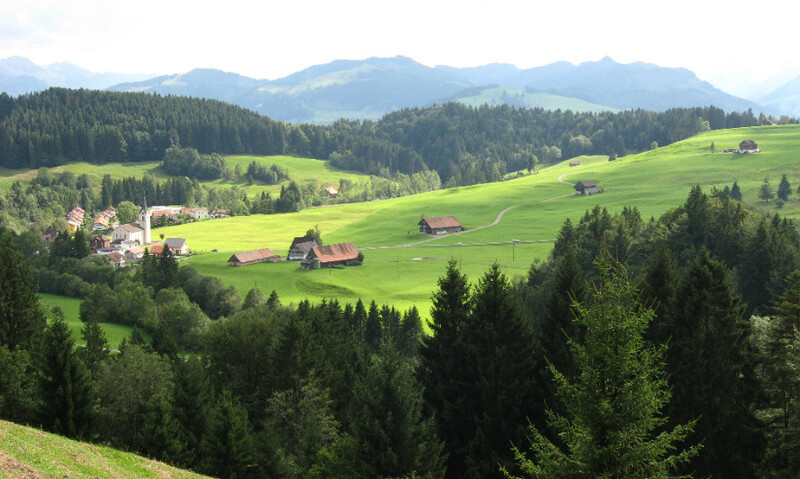 Join the Ecosystem Services Partnership and enjoy many benefits! The ESP network connects over 2600 people and 40 organisations from more than 85 countries. The best way to benefit from and contribute to this community on ecosystem services is to become an ESP member. * Support the work of the Partnership. To join the community send us an email or register your institution as a member and join the ranks of our member organisations. And don’t forget to subscribe to our monthly newsletter for a regular update on news, events, vacancies, publications and other developments. That is for free! For any questions regarding membership, please check this page or get in touch. Asian ESP Regional Office – officially opened! 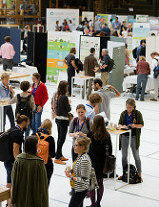 Helping nature to help us: that is the main idea behind the first European conference on ecosystem services. 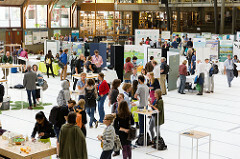 Between 19 and 23 September, more than 500 participants from all over the world will make their way to the University of Antwerp to debate and learn more about how nature contributes to human well-being and vice versa. Other news, events and vacancies from the last month.